DENVER (KDVR)-- Marina Placensia's family arrived at Denver's Union Station the morning of Sept. 1 excited to see her, but also admittedly a little nervous. The day before, seven of her relatives said they set in motion a secret, risky plan they hoped would save Placensia's life. By most accounts, the 28-year-old mother of four had been living for years in a world of domestic violence. Her brother, Christopher Medina, said his sister was "ready to break the cycle" and finally leave her longtime boyfriend, the documented abuser. "That's why I was here (at Union Station). To let him know she's not going home with you. She's coming home with us where she belongs," Medina said. "We were going to take care of those kids and take care of her." The family of a 28-year-old mother of four found dead on an Amtrak train arriving in Denver last September says the day before they had set in motion a secret, risky plan they hoped would save her from an abusive boyfriend. Transit records show Placensia, her kids and her boyfriend boarded an Amtrak train in Milwaukee, the nearest station to their home in Racine, Wis.
By the time the passenger train pulled into Denver, Placensia was dead in her seat. 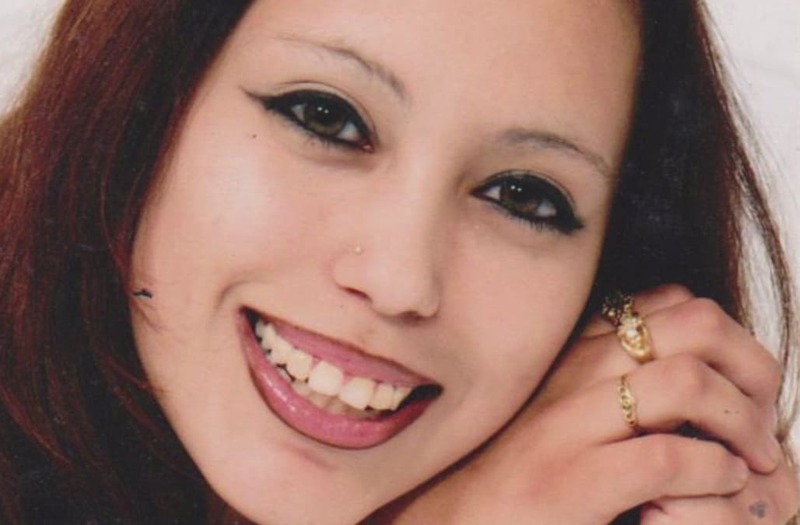 The Denver Office of the Medical Examiner did an autopsy and identified 35 specific injuries, mostly caused by blunt force trauma, on Placensia's body. However, in a rare decision, the assistant coroner ruled Placensia's cause of death as undetermined. Experts tell the FOX31 Problem Solvers that undetermined ruling is typically a signal for police to take a closer look at what might have happened before the person's death. Eight months later, the Denver Police Department's homicide division admits it has an open death investigation, but Placensia's family still has no official answers as to how or why she died. The Problem Solvers traced Placensia's final days of life and found something police had yet to discover.